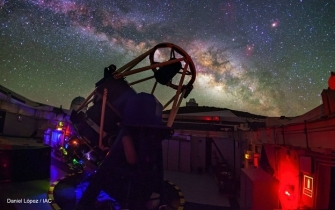 We are excited to welcome to our team curiosity-driven researchers with background and interest in time-domain astronomy relevant to the research themes explored by the GROWTH project. Job opportunities for PhD students and postdocs within GROWTH at Caltech or any of our partner instutions will be listed here. Currently, there are no job opportunities with GROWTH. Undergraduate students from any of the universities and research institutes which are part of the GROWTH network are eligible to apply for the GROWTH SURF. Funded by the NSF, the program provides a stipend to student to travel to one of our international partner institutions to conduct a research project during the summer under the supervision of a GROWTH scientist. Graduate students and postdocs from within the network can also take advantage of the Graduate/Postdoc Exchange Program. 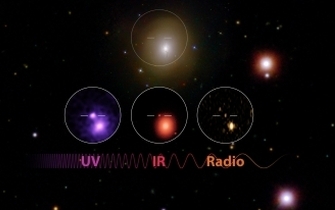 The GROWTH program runs an astronomy school that provides hands on experience with techniques for and data analysis of multi-wavelength follow-up of transient events. GROWTH is a consortium of 15 international partners who jointly operate 18 observatories around the world allowing us to carry out uninteruppted multi-wavelength studies of cosmic transient events in the first 24 hours after initial detection. These studies promise to provide crucial information about the evolution of transient events like supernovae, neutron star mergers, evolution of binary systems and more, which in turn can provide answers to questions about the sources of gravitational waves and how heavy elements are formed. In addition, GROWTH will use its network of observatories to conduct fast tracking of near earth asteroids. Our program is as dynamic as the dynamic skies we want to explore. We continue to seek new partnerships with institutions from around the world which are interested to join the GROWTH consortium. 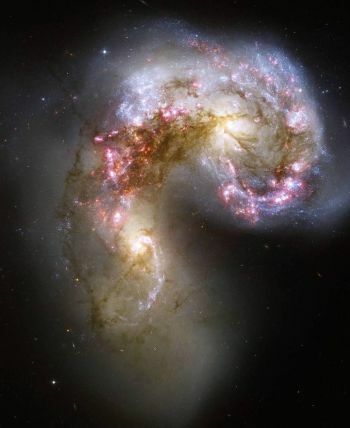 Partnerships can formed on a variety of basis including but not limited to (i) adding new observational facility to GROWTH and gaining access to our network of observatories, (2) any research collaborations involving exchange or joint development of data analysis tools, pipelines, etc and (3) any collaboration in the development of educational tools for time-domain astronomy courses and outreach. Interested researchers, programs or departments are encouraged to contact us to discuss opportunities for collaboration.